This Sunday I will be planting myself in front of the TV and watching the 2017 Oscars. Thankfully I have Dish Network to help me out. 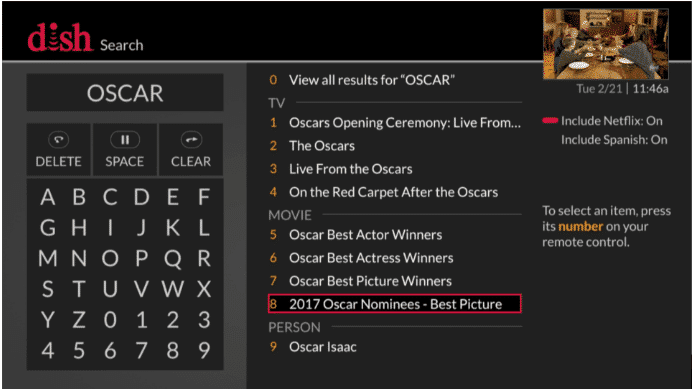 Dish has the Oscar Nominees right at my fingertips so I can check out everything and get up to speed on the latest and greatest from 2016. DISH Cinema now offers a variety of 2017 Academy Award-nominated films via on-demand and pay-per-view, including best picture hopefuls Arrival and Hell or High Water, as well as best animated feature film contender Kubo and the Two Strings. You can quickly find this selection of films by searching for “Oscar” on your Hopper or Joey (pictured above). Just click the Search button on your remote. It’s that simple. Enjoy Hollywood’s best work from the comfort of your own home – no glam required. 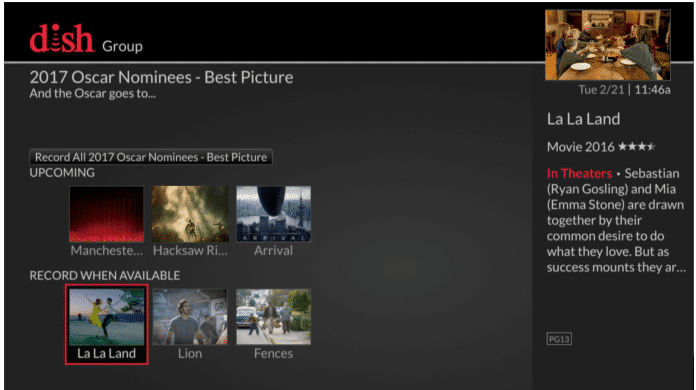 To learn more about the Oscar-nominated films available on DISH, click here. The 89th Academy Awards airs live on Sunday, February 26 at 8:30 p.m. ET / 5:30 p.m. PT on ABC. DISH is also offering an exclusive free preview of BBC America, from February 14 through March 30, giving customers access to Planet Earth II in both 4K and HD at no extra cost. 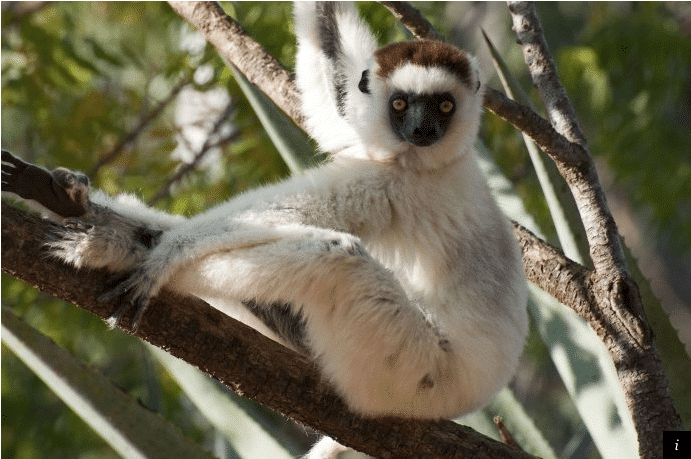 Planet Earth II, a sequel to the remarkable 2006 original, is an immersive exploration of the islands, mountains, jungles, grasslands, deserts and cities of the world. Captured in stunning Ultra-high definition detail, the documentary also embraces the latest camera stabilization, remote recording and aerial drone technology. The series will air on consecutive Saturdays from February 18 through March 25 in 4K on DISH channel 540, and in HD on BBCA channel 135. Planet Earth II is available to DISH customers with a Hopper 3 and 4K TV. Last August, DISH delivered NBC’s coverage of the Games of the XXXI Olympiad from Rio de Janeiro in 4K, with coverage made available on one-day delay. DISH Network Corp. (NASDAQ:DISH), through its subsidiaries, provides approximately 13.643 million pay-TV subscribers, as of September 30, 2016, with the highest-quality programming and technology with the most choices at the best value. DISH offers a high definition line-up with more than 200 national HD channels, the most international channels and award-winning HD and DVR technology. DISH Network Corporation is a Fortune 200 company. Visit www.dish.com.